We’ll gladly help to get you back on the road and into your favorite spot. Daily, monthly, and special event parking are offered at many of our locations. Do you offer reserved parking? Reserved parking is offered for select locations. Available options vary by location, but can include reservations for hourly, all-day, or special event parking. I have an issue or question about reserved parking. Who should I contact? You can contact our Online Sales Team at (866) 330-7275. How do I use my reserved parking pass at the location? Depending on the location, you can either scan your reserved parking pass upon exit or hand it to the attendant. What happens if I park longer than my reservation? You will be responsible for paying the additional time based on the posted parking rates. Do you offer discounted parking? Discount coupons are offered for select locations. Simply choose your parking location and select “View Details” to see if a discount coupon is available. How do I redeem my discount coupon? Upon exit, you must present your coupon to the attendant. What forms of payment do you accept for daily parking? At parking garage or lot: Varies by location, but most major credit cards and cash are accepted. Please read the signs at the location for the most up-to-date information. Is any kind of contract required for a monthly account? No contract is required. Monthly accounts are on a month-to-month basis, but do require a 30-day cancellation notice. What forms of payment do you accept for monthly parking? I drive multiple vehicles. Will that be a problem? 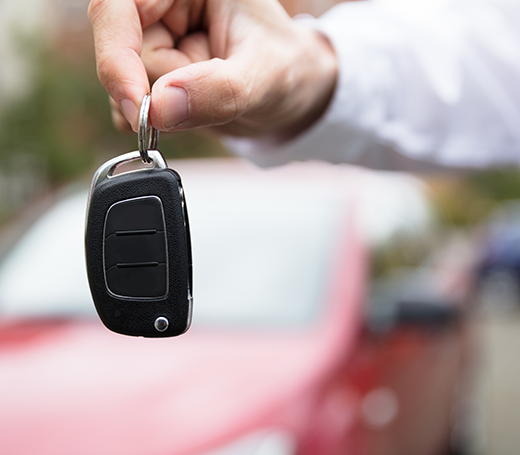 Do I need to pay for each vehicle? No, you only need to purchase access for the number of vehicles you will be parking at the same time. If you park one (1) vehicle at a time, you only need to purchase one pass. If you park two (2) vehicles at a time, you will need to purchase two passes. I have a general question about parking. Who should I contact? For general inquiries, select “Support” from the menu to email our Customer Support Team. Where is my pre-purchase parking pass? Your parking pass will be emailed to you. How do I print a coupon from my desktop computer? Click “Get Coupon” on the location details page, and then click the “Print” button on the coupon page. Customers must print and bring the coupon with them to the location to receive discount. How do I download or review the mobile app? You can download or review our mobile app from the Mac App Store or Google Play. You can find all of your pre-purchase parking passes stored under “My Reservations” in the side menu. Where are my parking coupons? You can find all of your coupons stored under “My Coupons” in the side menu. When do redeemed coupons expire? Redeemed coupons only last 30 minutes.